The leaves are changing, temperature's dropping and everything is pumpkin spice flavored...fall is here! What is on your wishlist to do this autumn? 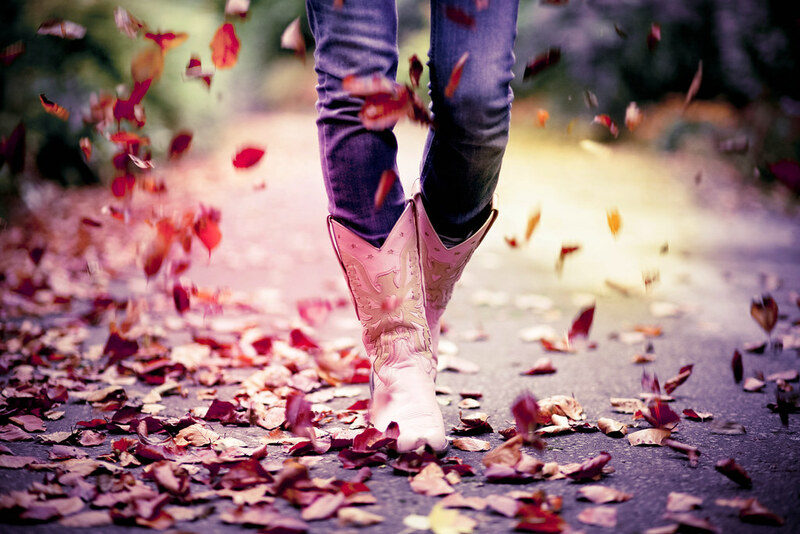 Check out some of these ideas to have a fancy redneck fall! Check out here, here, here, and here for more fun fall ideas!